Is Speech Recognition any good? The advent of speech recognition software for doctors was generally regarded with skepticism by medical practitioners. This is quite understandable, as the smallest error in the documentation for a patient could spell disaster. However, speech recognition has come a long way. Vast advances have been made in the technology over the years. The learning capabilities of the programs have drastically improved, and healthcare facilities are slowly–but surely–looking to speech recognition as a viable solution for freeing up time and resources. Initially, the primary users of the software were only doctors. However, some healthcare facilities are now getting their nurses to start using the technology as well. 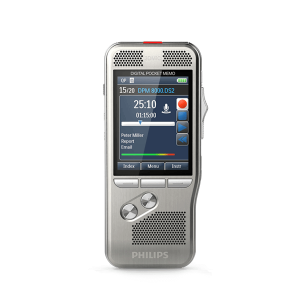 Learn how medical speech recognition saves time for doctors and nurses. The Hudson Valley Heart Center (HVHC), located in Poughkeepsie, New York is an example. Rachel Moscicki is a cardiology nurse at the HVHC. She and some colleagues started to use speech recognition for creating patient records. These records are created in real time in the electronic health record system (EHRS) of the hospital. The Heart Center is integrated with the HealthQuest system, a family of hospitals located in LaGrangeville, New York. 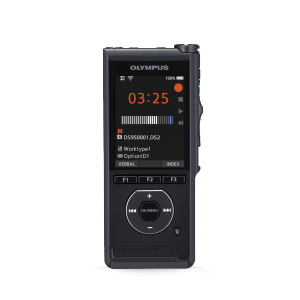 HealthQuest had made speech recognition available for its doctors as a replacement for traditional transcription in order to improve their documentation. Now, this technology is being made available for nurses and additional staff. 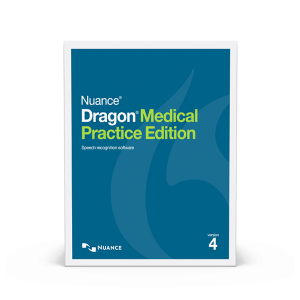 The medical voice recognition software being used has been developed by Nuance Communications, one of the leading companies at the forefront of medical speech recognition technology. Moscicki has begun to use the program for a wide range of activities such as making progress notes, patient histories, discharge summaries, admissions and physical exam results. Prior to the introduction of the system, she used to make her progress notes on paper. She claims that the software is capable of rendering her speech into text more rapidly than typing, without compromising accuracy. Moscicki said that typographical errors are eliminated when a dictation system is being used. The hospital’s EHRS is updated right after she finishes. The need for improving efficiency is paramount keeping in mind the ever increasing demand for healthcare from baby boomers along with an expected dearth of nursing staff. In the next seven years, the U.S. Bureau of Labor Statistics has forecasted a demand for 1.1 million new nurses. Around 550,000 of those would be required to fill in the positions of the retired nurses by 2020. 575,000 new vacancies are expected to arise, which the remaining half will fill. The supply is made even more limited owing to a lack of faculty that has graduated from a nursing school. Speech recognition represents a major development for nurses as most of their time is spent on documentation. According to a study in Permanente Journal, nurses spent lesser time attending to patients as compared to documentation. This finding was based on the study of 700 nurses in 36 different hospitals. HealthQuest’s decision to implement speech recognition represents a gradually changing mindset of the healthcare industry in the US. The evolution of speech recognition has now reached a point where its use is yielding tangible benefits for medical practitioners. And given the expectation of a demand supply gap in healthcare facilities, it is surely one of the answers towards bridging that gap.